Based on the successful WINDSTORM movies and best-selling books, you slip into the role of Mika and immerse yourself deeper into the fascinating world of the horse whisperer and her black stallion Windstorm. There's always something exciting to do at Kaltenbach Estate. Freely explore the area around Kaltenbach Estate and discover entirely new locations with Windstorm. Carefully groom Windstorm and keep an eye on his fitness, health and well-being. Learn to interact naturally with Windstorm and enjoy the freedom of horseback riding by finishing some exciting riding tasks. 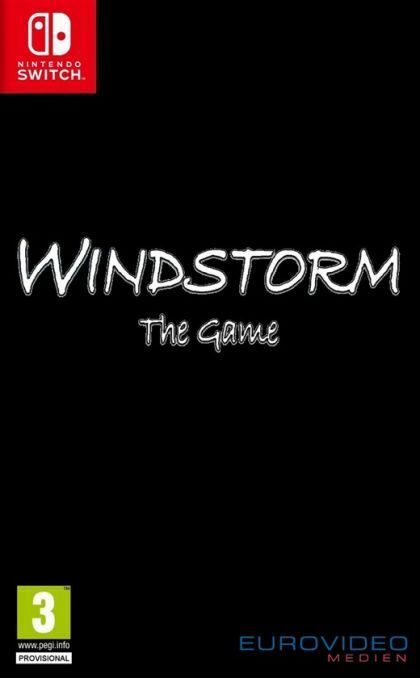 Take good care of your animal friend Windstorm and keep him in top condition in order to experience thrilling adventures together. Ride Windstorm and explore the area around Kaltenbach Estate at your leisure. Learn about Mika's life at Kaltenbach Estate beyond the familiar story, bump into old friends and discover the locations mentioned in the movies and books. Enjoy the original soundtrack from the movies!